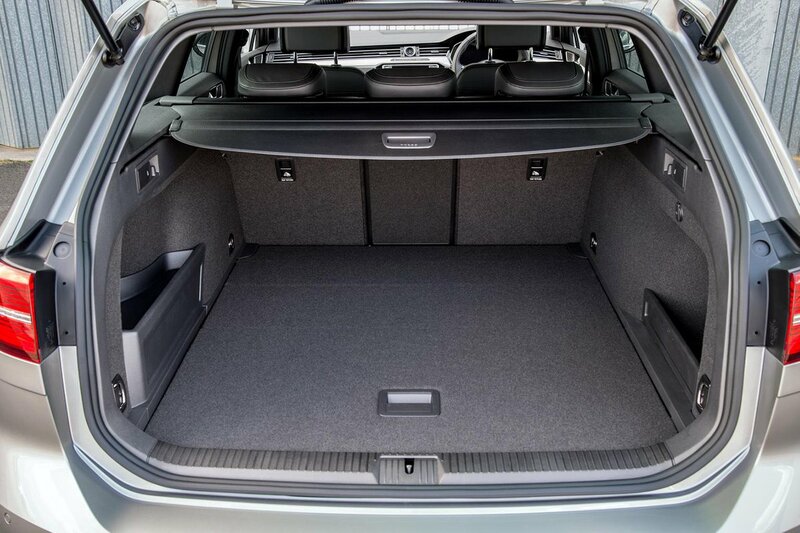 Volkswagen Passat Estate GTE Boot Space, Size, Seats | What Car? 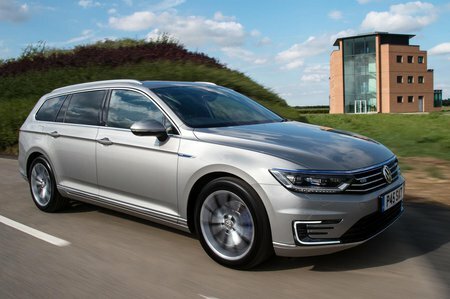 The Passat GTE is offered as an estate or saloon, with the former of course being the better option if space and practicality is a priority. 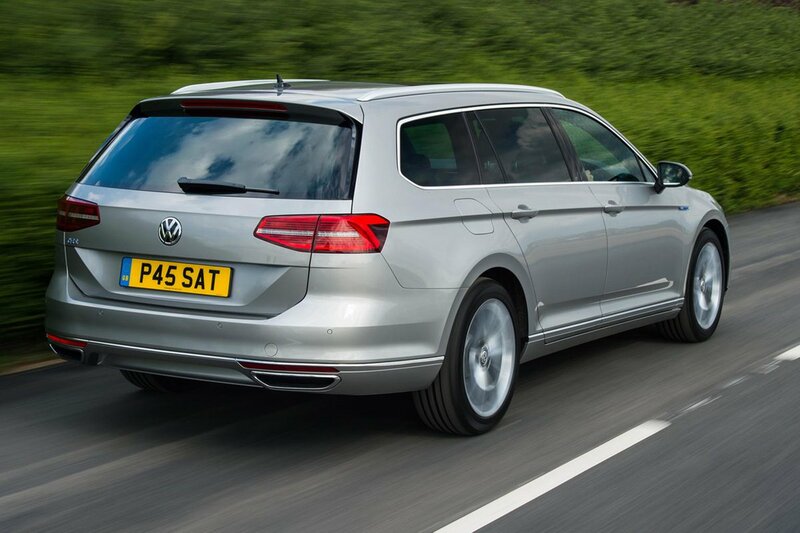 Both models have masses of room for four tall adults to stretch out and get comfortable – amongst the best in class short of the Skoda Superb - and boot space is unaffected in the transition to a hybrid vehicle. The only sacrifice is that you can’t store a spare wheel beneath the boot floor, as you can in standard Passats, as the batteries take up that space. Opting for the saloon naturally means that you forego some practicality. The boot is still a good size, and the seats fold down easily (albeit to leave a bit of a step in the loadbay), but the narrow saloon opening restricts loading ability. Go for the Passat estate and you’ve got one of the best family wagons going. The hatch opening leaves a square, convenient aperture, and the loadbay is squared off and bigger than almost anything else in the Passat Estate’s price range. Given the reasonable premium required for stepping up to the super-practical Passat Estate, we’d go for the wagon.